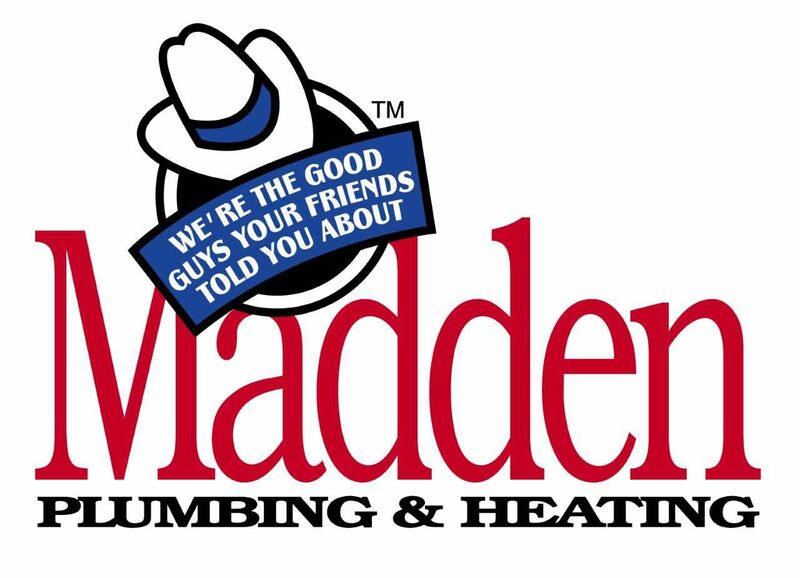 Madden Plumbing & Heating Co, Inc. is a full-service plumbing, heating and air conditioning contractor with the ability to service and install complete heating, and plumbing systems. In addition to preventive maintenance checks, service of existing equipment, and installation of new equipment, Madden Plumbing & Heating Co, Inc. can help you find ways to reduce energy bills with higher efficiency equipment. Learn more about automatic and programmable thermostats and thermostat operation, types of automatic and programmable thermostats, and choosing a thermostat. Learn more about what causes poor indoor air quality, how to improve indoor air quality, what triggers asthma and the actions you can take, and how biological pollutants effect your indoor air quality. "Judi sent one her technicians, Todd, over today on short notice to repair an 80 year old rusted pipe. Should have been a disaster but wasn't due to Todd's knowledge and attitude. Super job! My hat is off to all of you, thanks again! Dale and Barb Sidener."